Endeavour Press – the UK’s leading independent digital publisher – has grown at an impressive rate since its inception in 2012. 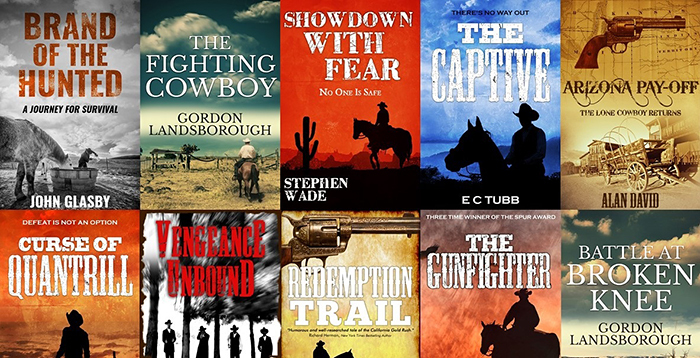 With the digital market on the rise and the demand for e-books at an all-time high, Endeavour Press now publishes 30 books a week across a range of imprints. As part of its ongoing expansion strategy, Endeavour has recently launched an exciting new western imprint – Pioneering Press – which will cater towards the growing demand for traditional westerns in digital format. 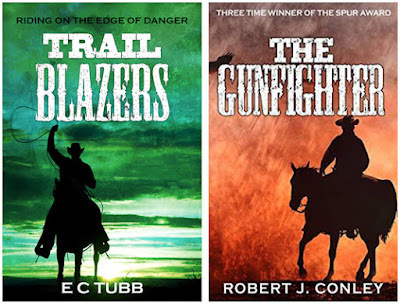 Managed by Georgina Cutler, Pioneering Press is proud to publish both new and classic westerns by authors based in the US and the UK, including award winning author Robert J Conley, E C Tubb, John Russell Fearn and Christopher Kenworthy, to name but a few. Pioneering Press believes that no book is an ‘old book’. Books can be, and indeed are, rediscovered on kindle every day. Good stories will always grip readers and will therefore always have a place in the market. Great care is taken in the production of our books, with exciting new covers commissioned to combine the traditional with the contemporary. Our aim is to capture the history and spirit of the Old West by bringing back classic titles for old and new readers alike, whilst also pioneering authentic new material set on the American frontier. Pioneering Press is always keen to hear from its readers and we are always on the lookout for enthusiastic reviewers for our books. Please do not hesitate to get in touch. 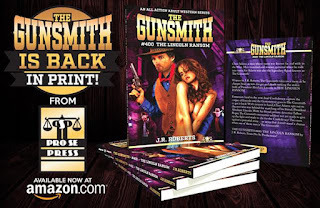 When Jove decided to stop publishing THE GUNSMITH series by J.R. Roberts with book 399: Death in the Family published March 2015, the man behind the pseudonym, Robert J. Randisi, searched for a new publisher so that the series could continue. 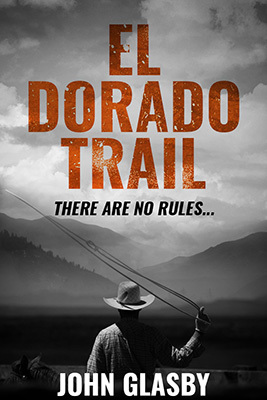 The ebook rights were quickly snapped up by Piccadilly Publishing and April 2015 saw #400: The Lincoln Ransom appear in ebook stores. A new ebook has been published every month since. 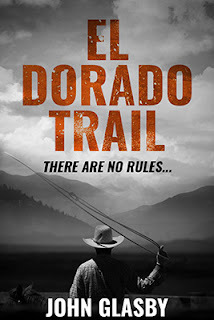 It was hoped that a different publisher would produce paperback versions to tie in with the publication of the ebooks but for reasons unknown to me this never happened. Almost a year later THE GUNSMITH has returned in print form. 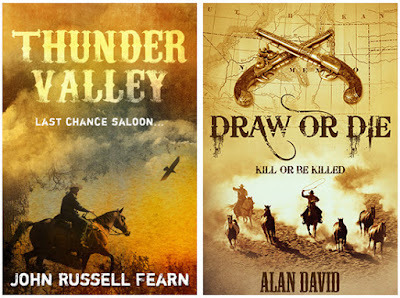 Published by Pro Se Productions books 400 and 401 have become available through Amazon in February 2016 (I’m not sure if they can be bought elsewhere). So for those of you who prefer books printed on paper and have missed buying your Gunsmith books in this form then what are you waiting for?